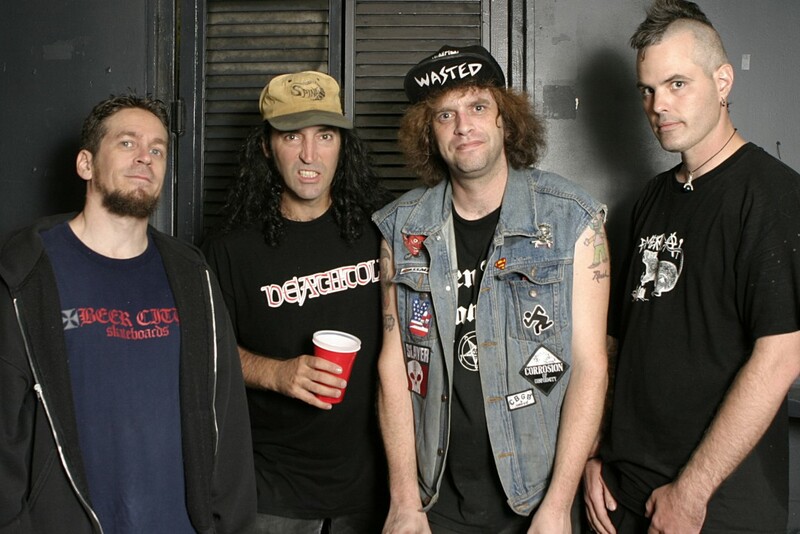 Thrash legends D.R.I. has released the full set of dates for their upcoming UK/EU tour, set to start at the end of the month. The band's most recent release, 2015's But Wait… There's More!, came out on Beer City Records, and is notable for being the band's first studio album in two decades.